Do you see your media here? Maybe its because you need to think BIG. Big Media is a strategic inbound marketing, digital marketing, and technology company. We create extraordinary ​​experiences that drive consumer engagement; including digital products and content that builds brands, grows businesses and creates possibilities. In other words, we take our clients from good (or not so good) to great. We will create a BIG vision for your brand, and provide the people who ​will fulfill that vision. ​Many organizations have sought us out for strategic solutions to the most difficult marketing and communications problems. Our footprint stretches from large corporate entities to small non- profits. Whether you are in need of an effective marketing strategy, web marketing platform or a brand analysis, if you turn to Big Media, we will broaden your opportunities. Our approach to solving our clients' problems is varied depending on the challenge before us. You can count on us to assemble the world's most ingenious and gifted teams, to collaborate and put our winning creative process to work. We will amplify your opportunities via our creative process, to create a winning strategy for your project from website launch to grand opening event to marketing planning and execution. Looking to establish your brand? We will do more than launch it - we will make sure it thrives for years to come, because we have done the ground work to make it BIG. Are you prepared to answer two tough questions? What is your data really telling you? You have very clear marketing and communications goals. Will your data help you achieve them? 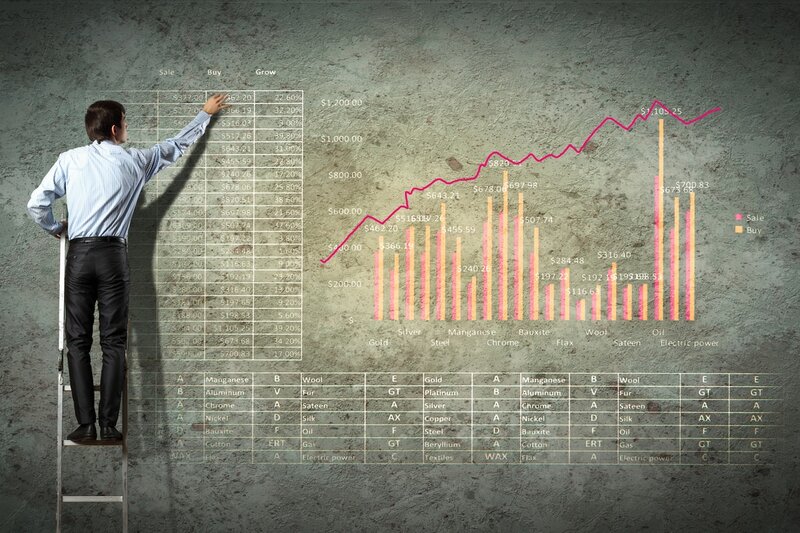 Do you understand what your data is telling you and are you confident in your ability to make connections between the data and your revenue goals? Even if the answer to this question is yes, ​we can help you get there faster. We will make your data BIG data. Are you truly open to fresh ideas? Your agency should not make you comfortable and validate your existing ideas. Instead, your agency should push you, find solutions you haven't considered, and help you think outside of the box. If you are not open to fresh ideas, Big Media is not the agency for you. But if you are open to fresh ideas, a brand new world awaits over the horizon of creativity. All aboard! WHAT CAN BIG Media DO FOR YOU? Don't believe us? Take a look at BIG Media in action in our WORK section. BIG Media Agency = BIG Data. BIG Planning. BIG Results. ​Contact us for a free consultation, including a diagnostic report and quote.